← It’s not too early to shop for Mom! 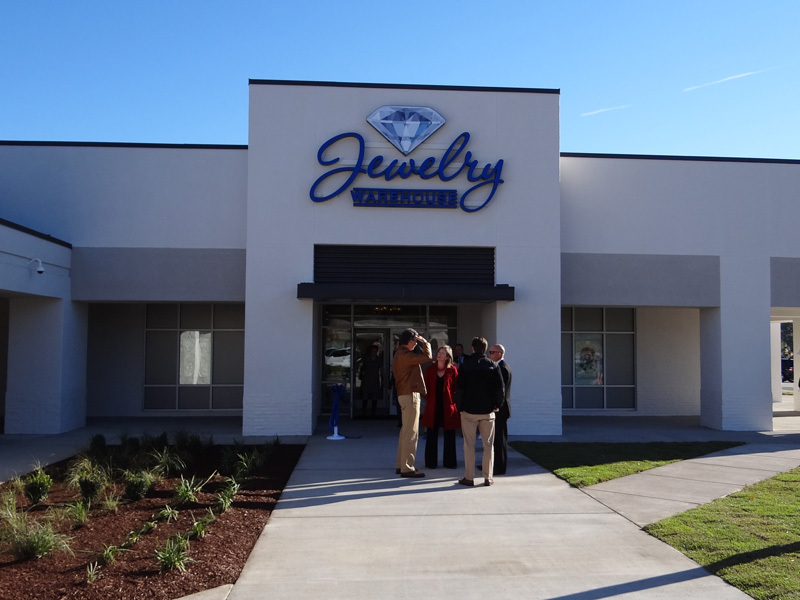 Thank you to our friends at The State Newspaper for mentioning our Jewelry Warehouse store in Cayce, in their article today. They included us in the 50 new places in Columbia to check out! We are open: Monday – Saturday from 10 am – 7 pm. We also have our sister stores Garnet and Black Traditions and Palmetto Traditions inside. This entry was posted in Jewelry, Jewelry News and tagged columbia sc, diamonds, Jewelry, jewelry stores in columbia sc, jewelry warehouse, jewelry warehouse in cayce sc. Bookmark the permalink.